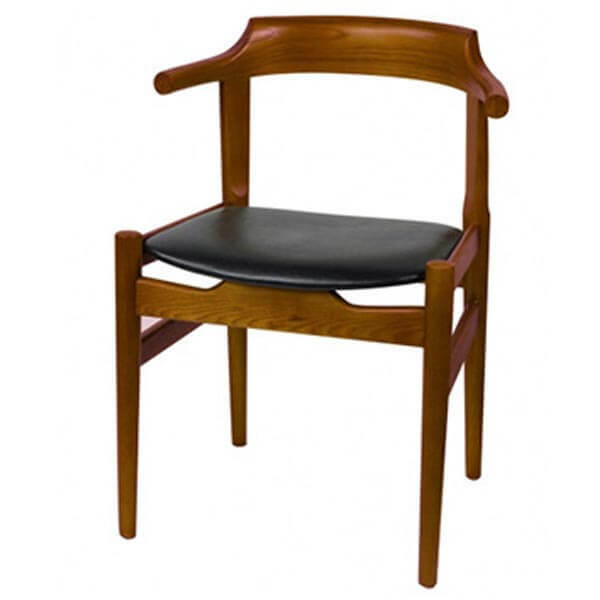 PP58 chair was designed by Hans J Wegner in 1987 as his last basic dining chairs. 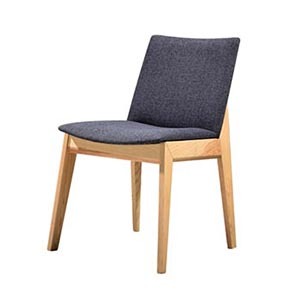 It's a simple and beautiful design which a little bit likes the design as Wegner's Elbow chair design. 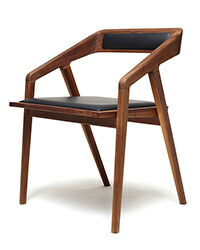 The chair is designed to maintain the same comfort in different sitting postures. 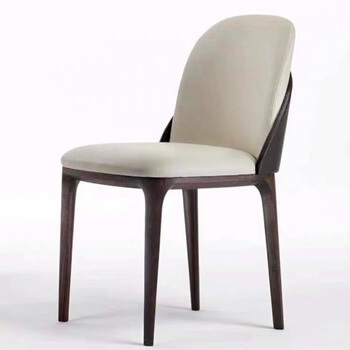 Allow users to pleasantly sit for hours. 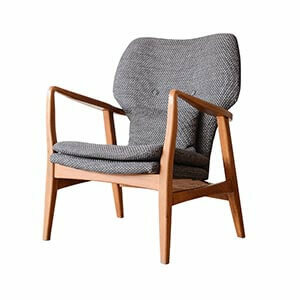 Wegner created this comfy side chairs for long, cosy evenings round the table. 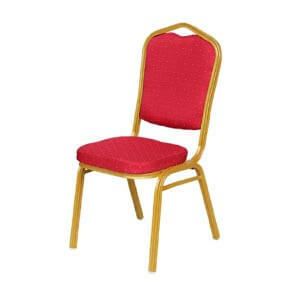 It's a durable and affordable chair. 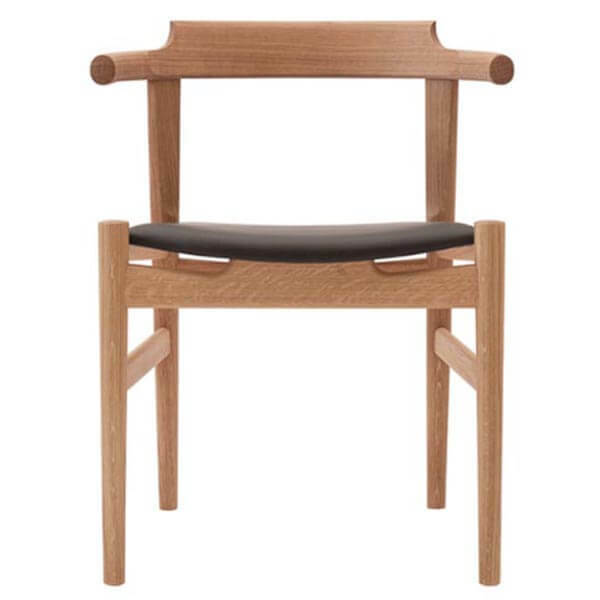 Unlike his many other chair design, the PP58 short armrests are designed to match under the table. 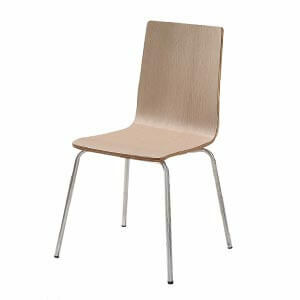 It's a chair with excellent comfort, practical and with a strength and durability to outlast daily use for generations. 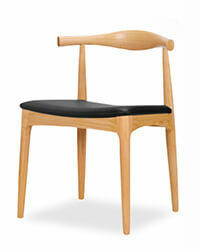 PP58 Chair reproduction frame can be made of oak, ash or beech within the different finishes. 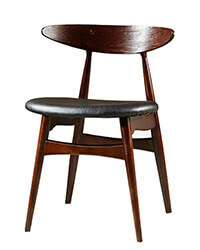 Such as open finish, half open finish, or black lacquered. 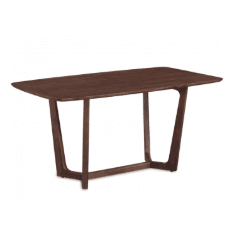 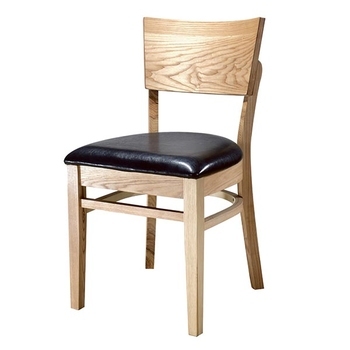 Beech includes a sleek surface wherever the grain is visible or still outlined on ash and oak frames. 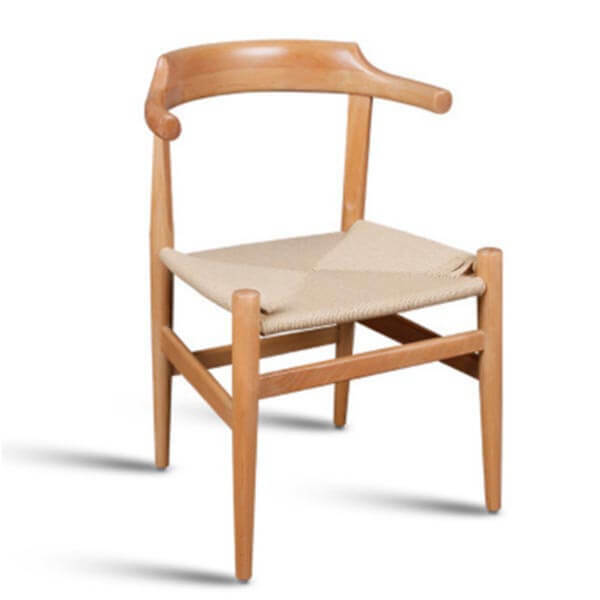 There are two options of seat: paper strings (Chair PP68) and soft upholstery. 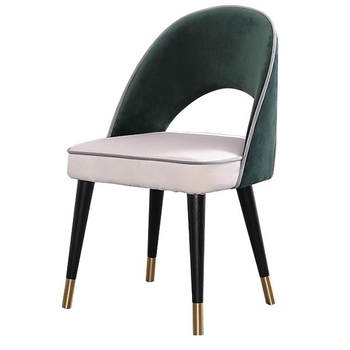 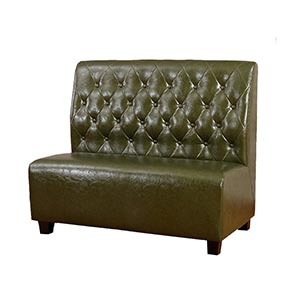 It is available to be upholstered in textiles, PU leather or cowhide. 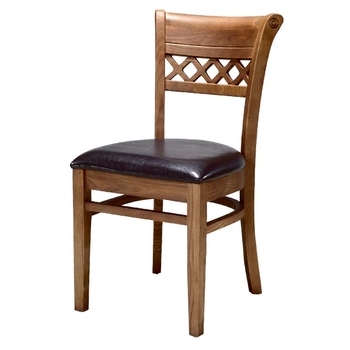 More chair information and price, please feel free to contact us. 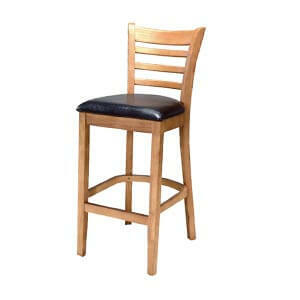 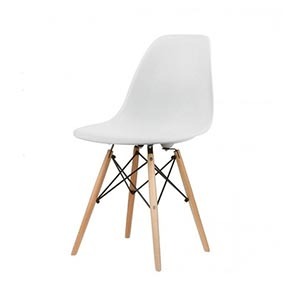 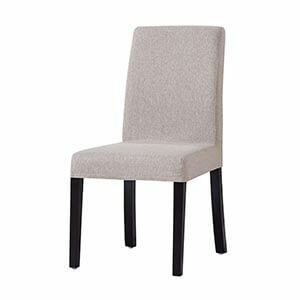 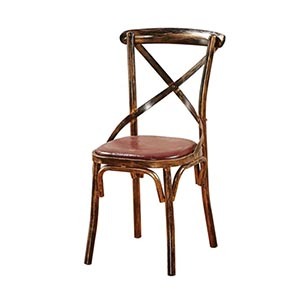 17.7" x 17.7" x 29"
More contemporary wooden dining chairs. 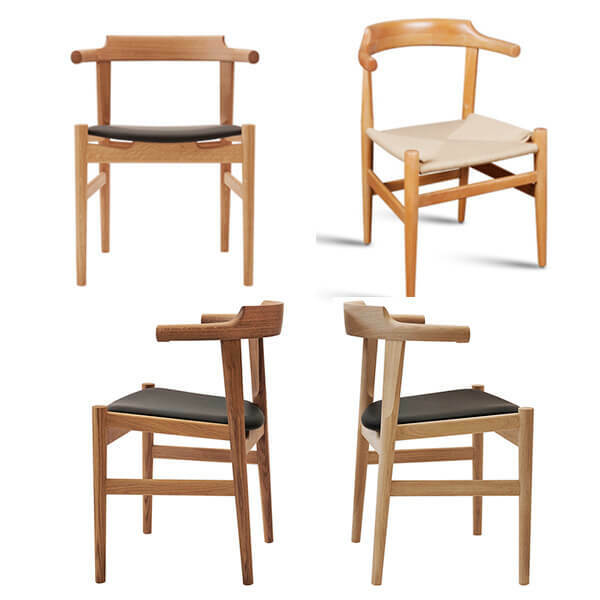 Click for different models.